Today the Department of Education released its final regulations on protecting students and taxpayers from predatory institutions, and ensuring a process of loan forgiveness in cases of institutional misconduct. Here’s what some of our partners and other advocacy groups have to say about the final rule. Click through headlines for full releases. Rather than spending the Administration’s time and resources adjudicating individual claims, conducting Facebook and servicing pilots, and sending to potentially eligible borrowers, we urge the Department to finally heed the calls that lawmakers, law enforcement and advocates alike have been making for years now, and automatically grant relief to all former Corinthian students. “This rule is an essential step forward for students who were defrauded by their schools. Students deceived by predatory schools will never get the time they spent at the institution back, but this rule gives them a path to be made at least partially whole by establishing a process for loan discharges. The rule also takes important steps to protect taxpayers from fraudulent institutions. We applaud the Department for taking steps to ensure that schools, not taxpayers, will be on the hook to pay for loan discharges if they defraud students. The rule includes excellent new protections for students and taxpayers, but does not guarantee them. There is more to be done to safeguard students from predatory institutions. The rule does not provide a process for automatic group discharge of loans in cases of widespread fraud. The borrower defense program established in this rule grant the both the Secretary and the Department too much discretion in determining who gets relief, and how much. The Department must use this discretion to ensure students get the maximal amount of relief. Only a small portion of students at Corinthian Colleges, where it has been found that fraud was widespread, have received a loan discharge. While the Department has made progress in reaching out to borrowers to let them know about loan forgiveness, the example of Corinthian underscores the need for a process that does not put the burden on defrauded student to apply for relief. “The U.S. Department of Education’s announcement today includes huge wins for students and taxpayers. The final borrower defense and college accountability regulations make it much harder for schools that commit fraud to hide it, which will make it less likely that schools commit fraud in the first place. Schools receiving federal student aid will be severely limited in their ability to use pre-dispute arbitration clauses and class action waivers to evade accountability, as Corinthian College and ITT Technical Institutes did. The rules will help ensure that students at closed schools know their options and that their loans are automatically discharged if they do not continue their studies. Both students and taxpayers will be better protected because the riskiest schools will have to warn students and put money aside to help cover the cost if their students’ loans are discharged. The rules also provide a pathway for automatically discharging the loans of groups of defrauded students instead of requiring individual applications. However, how many harmed borrowers will benefit from group discharges and refunds is unclear, since they remain at the Education Department’s discretion. While the Department has made significant progress in reaching out to former Corinthian students and processing their borrower defense claims, still only a fraction has submitted applications. We urge the Department to use its existing authority to stop collections and discharge loans without requiring applications when it knows that borrowers were defrauded. The Department has evidence that groups of students were defrauded at many schools, including Corinthian Colleges, Marinello School of Beauty, ATI Career Training Center,Westwood College, Career Education Corporation schools, FastTrain College, MedTech College and Globe University and Minnesota School of Business. These students deserve relief without delay or unnecessary applications. Federal contractors should not be aggressively collecting on loans that the Department knows are eligible for discharge. Today’s announcement also included welcome news for Pell Grant recipients who attended closed schools. We applaud the Department for restoring Pell Grant eligibility for students at schools that closed before they completed their studies, including the more than 28,000 Pell Grant recipients affected by the closures of ITT Technical Institutes and Corinthian Colleges. While nothing can give students back the time they spent at schools that closed, this action will help ensure they have access to Pell Grants to resume their education at a quality institution. Today’s rule is a game-changer for many students who will finally have a realistic opportunity to have their day in court after being defrauded. This rule is well within the Department’s legal authority, and it’s smart economic policy. 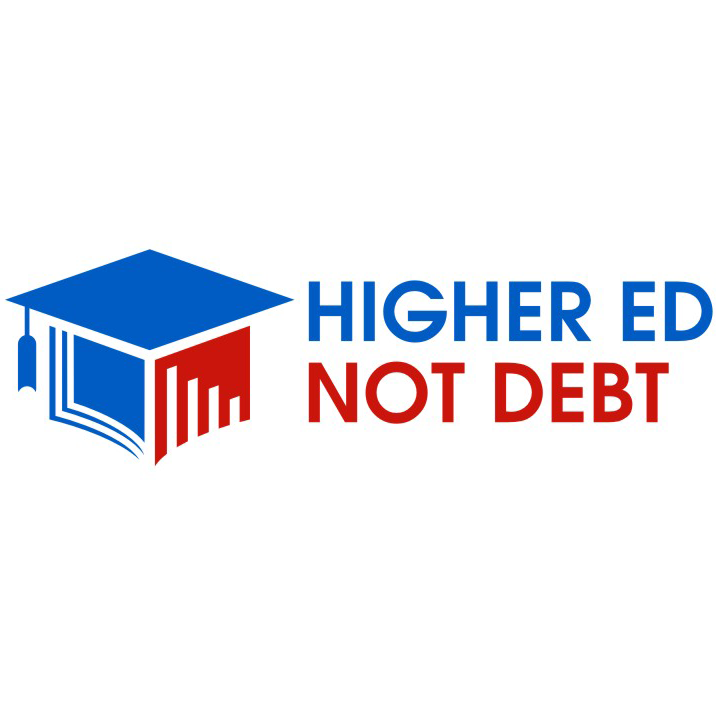 Too often, taxpayers are left holding the bag when students graduate from predatory colleges with worthless degrees and federal loans they cannot possibly repay. We look forward to working with the Department to implement this rule and to adopt further measures to strengthen students’ access to court. Public Citizen applauds the Obama administration’s rule prohibiting these “rip-off” clauses in student contracts. For far too long, predatory schools have used fraud as a business model, and they’ve gotten away with it by shutting the courthouse doors to students and forcing those students into individual, secret arbitrations. The burden of making students whole for fraud should fall on the shoulders of schools that break the law, not vulnerable students or the public.